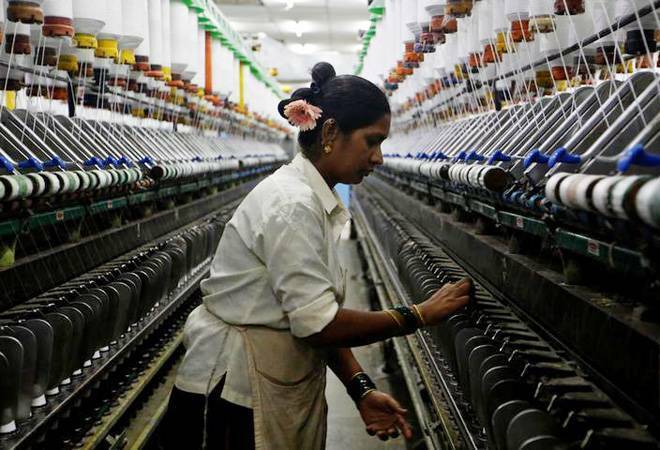 Between 2016 and 2018, according to the State of Working India 2019 report, as many as five million Indian men lost their jobs. The latest report on jobs has come at a time when employment is one of the biggest issues in the ongoing Lok Sabha elections. The research report, issued by the Centre for Sustainable Employment of Bengaluru's Azim Premji University, comes as India gears up for the second phase of its six-week-long General Election tomorrow. However, no direct relationship could be established between job loss and demonetisation, the report. Given that the government has not released PLFS data and the Labour Bureau's employment-unemployment survey has also been discontinued, the authors rely on the Consumer Pyramids Survey of the Centre for Monitoring the Indian Economy (CMIE-CPDX) for their work. CMIE-CPDX, a nationally representative survey, covers about 160,000 households and 522,000 individuals. It assesses that unemployment, in general, has risen steadily post 2011 and the higher educated and the young are vastly over-represented among the unemployed. A Period Labour Force Survey conducted between July 2017-June 2018 stated that the unemployment rate was at 6.1 per cent, the highest since 1972-73. Its effect was more on women as their performance is low in terms of both unemployment and labour force participation rate. Jobs are back in IT sector! The report has also found that in addition to rising unemployment among the higher educated, less educated workers have also seen job losses and reduced work opportunities since 2016. "Among urban men, for example, this age group accounts for 13.5 per cent of the working age population but 60 per cent of the unemployed", says the report. Prime Minister Narendra Modi, who is seeking a reelection, has been criticized by the opposition for not fulfilling his promise of creating 10 million jobs each year - a promise that won him the hearts of India's youth in the 2014 election. The last few months have seen a surge of interest around India's unemployment data - fuelled in part by the government's insistence on keeping the numbers under wraps.